"I started to see changes happening in my life." Brock joined a study group and good things started to happen. 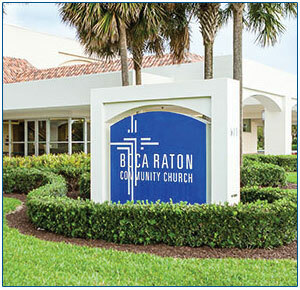 Welcome to Boca Raton Community Church, where together we worship Christ, grow in understanding His Word, care for one another, and extend compassion to our local community and around the world. Our aim is to show that Jesus Christ does make a difference, one life at a time. If there is any way we can serve you or your family in your walk of faith or if you have any questions, do not hesitate to contact us. Join us on a 100-day spiritual journey that you can take from from comfort of your home. 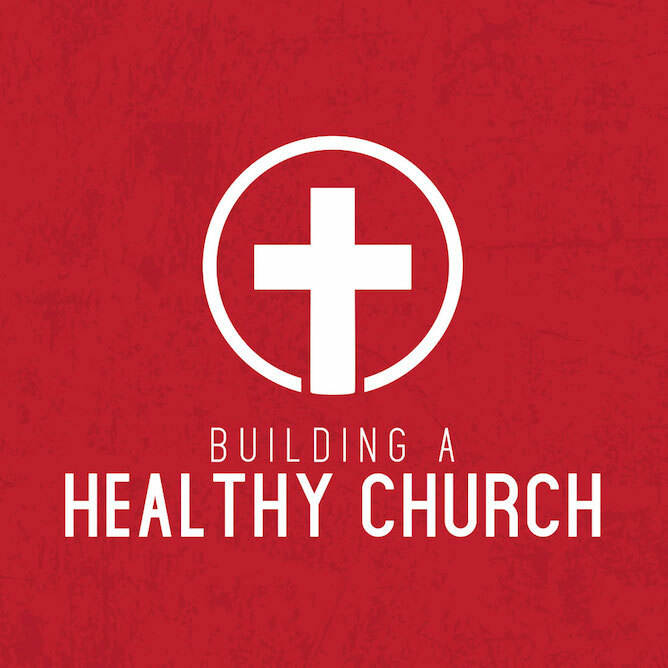 We believe that healthy Jesus followers are on a daily journey with Him throughout their entire lives. Our goal is that by the end of these 100 days you will have grown in your relationship with Jesus and gained a greater hunger for the Word. We encourage you to keep a daily journal of your reactions and thoughts. Join us on this exciting journey! 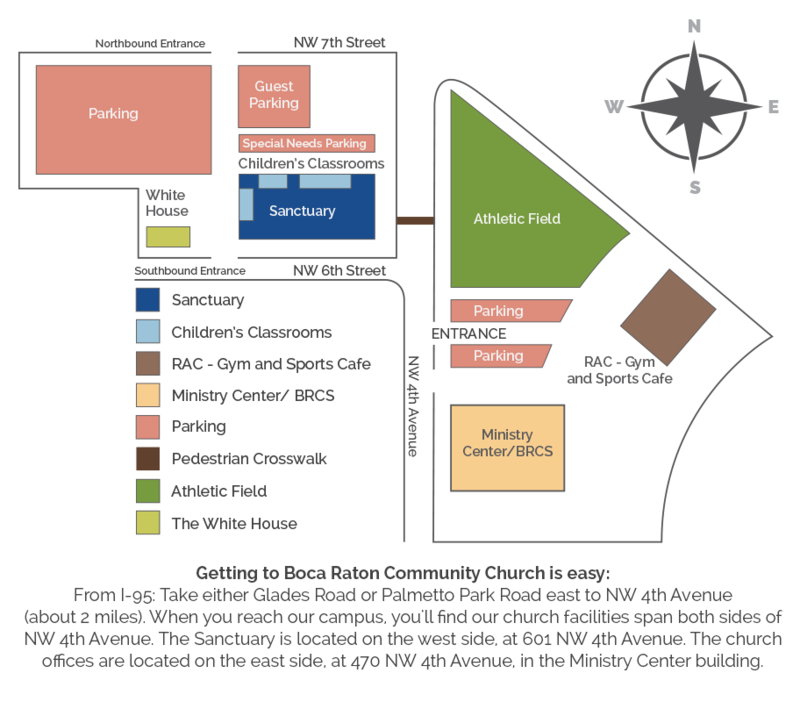 Camp in the City is coming to Boca Community and Boca Christian! 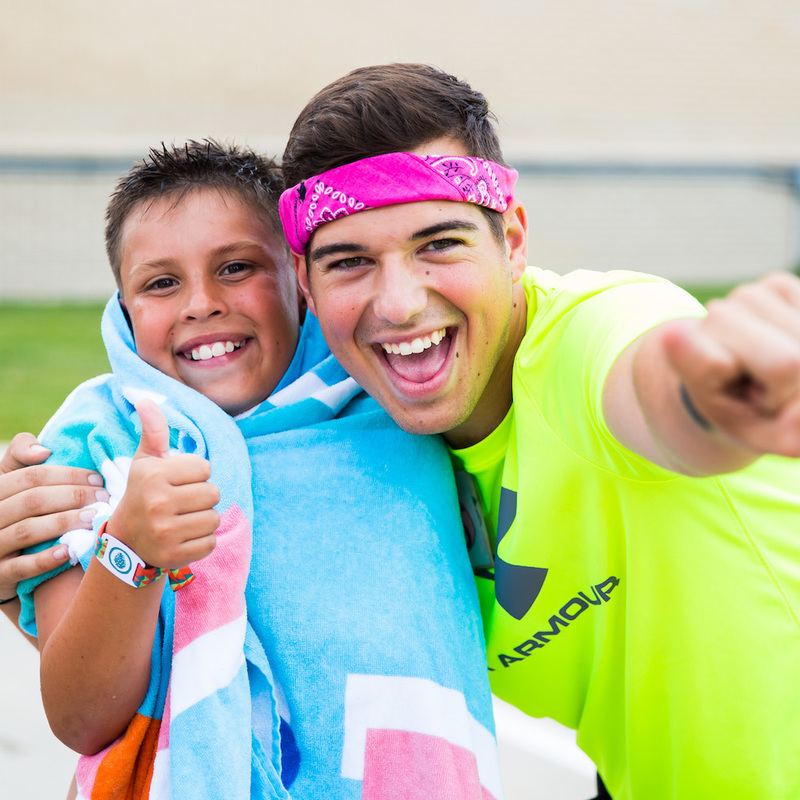 Camp in the City brings a day camp experience from Pine Cove’s on-site camps to our location. Climbing walls, water slides, laser tag, and bungee trampolines are just a few of the awesome activities campers get to experience throughout the week. Plus, kids will grow in a deeper understanding of who God is and who He has created them to be. Consider joining us on one of the multiple international trips that we conduct annually. 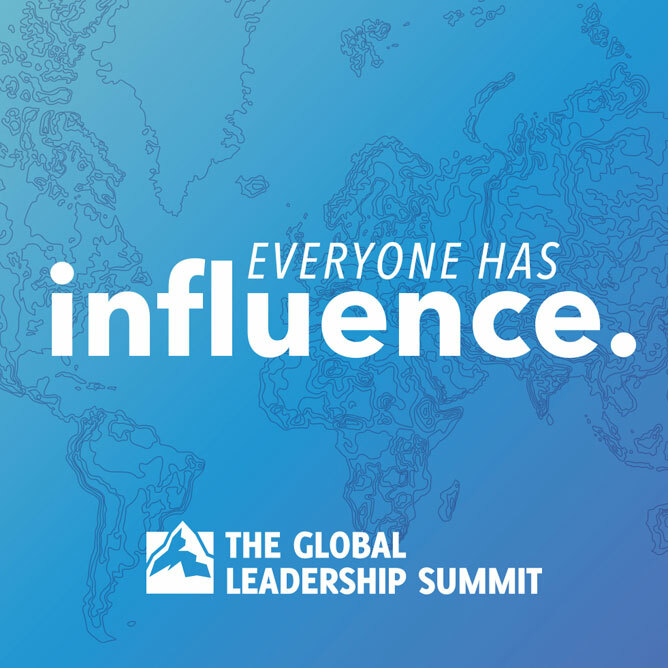 By coming on one of these trips, you can help support the work of our WorldLead partners while growing in your own walk with Christ.